Participation in the social event is optional but there is a limited number of spots. Please indicate if you wish to attend at the time of registration and reserve your spot by paying the additional fee. This will be handled in a first-come first-served manner. If there is no space for the social event, no charge will apply to your registration. 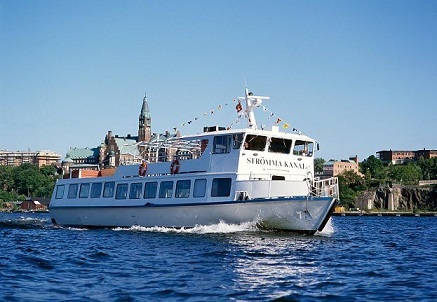 The social event includes the 3h cruise in the archipelago, all-you-can-eat shrimp, welcome drink, and two drinks. The cost is 450 SEK.